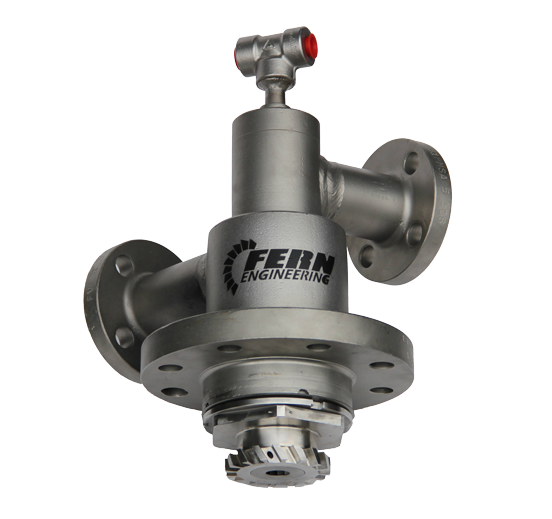 Fern Engineering has the experience and capabilities to expertly repair heavy frame fuel nozzles. Our diagnostic skills and enhanced reporting add an extra measure of value to the reconditioning of gas turbine fuel nozzles. Our nozzle facility at Fern Engineering is dedicated solely to refurbishing fuel nozzles and other gas turbine components. We are the industry leader for good reason. Our facility specializes in distillate, gas, dual fuel, water injection and both air and mechanically atomized nozzles. Our process will clean and inspect, recondition, rebuild, flow test, fine-tune and calibrate your fuel nozzles. We also examine all nozzles for non-typical distress and the impact the fuel flow has on your gas turbine combustion nozzle. We then diagnose the cause atypical nozzle performance and calibrate fuel flow to meet or exceed OEM standards. Our reconditioning services ensure that your fuel nozzles will operate at its peak performance for longer periods and with less stress on the downstream components of the gas turbine. Give us a call today.